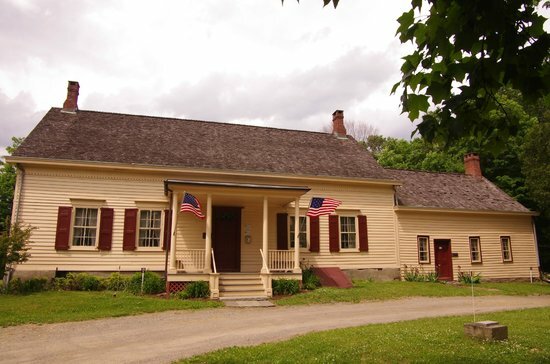 We will meet with Steve Lynch, President of the Fishkill Historical Society, and Lance Ashworth, President, Friends of Fishkill Supply Depot and graduate of West Point. There will be re-enactors, crafts people, musical entertainment, and artisan’s demonstrations throughout the day. Fun for the whole family of all ages. Please RSVP to Peter Feinman at feinmanp@ihare.org.